"... Alsop finds a compelling way to open doors into Bartók's grisly world ... a welcome addition to the ranks. Imaginative moments are in generous supply." "... Alsop’s reading sounds more intimate and chamber-like than usual ... it has a compelling dramatic logic that holds your attention all the way through." 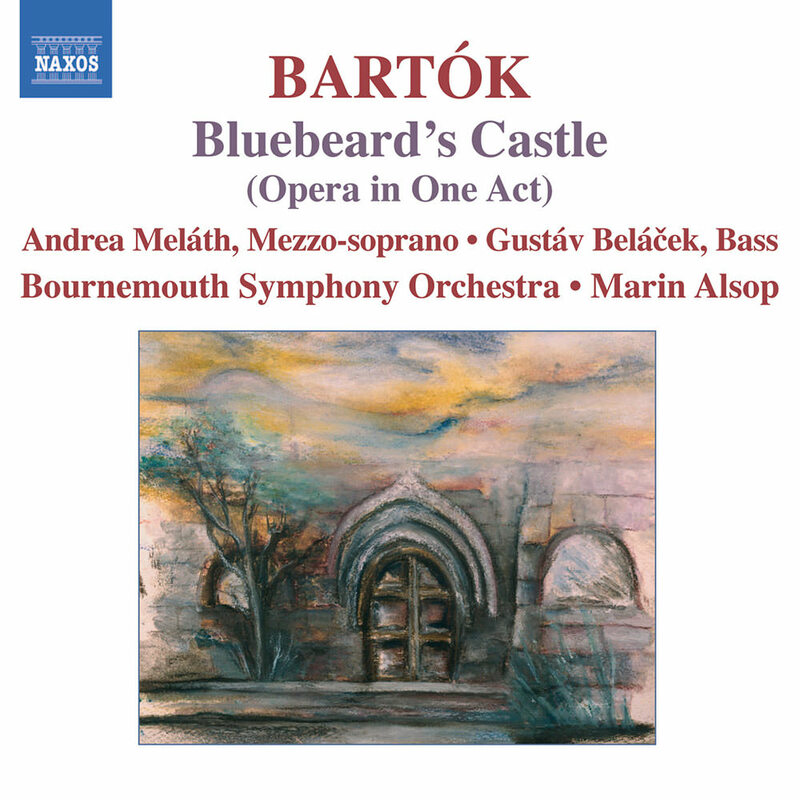 A modern version of the old European folk tale about the cruel, blue-bearded prince and his many disappearing wives, Bartók's opera Bluebeard's Castle is a metaphor for the impossibility of complete love between a man and a woman. A vast orchestra, one of Bartók's largest, supports the vocal lines, moving deftly from moments of chamber music-like delicacy to massive thunderheads of sound that underline the characters' inner agony. This is one of three acclaimed albums of Bartók's works recorded by Marin Alsop and the Bournemouth Symphony Orchestra.